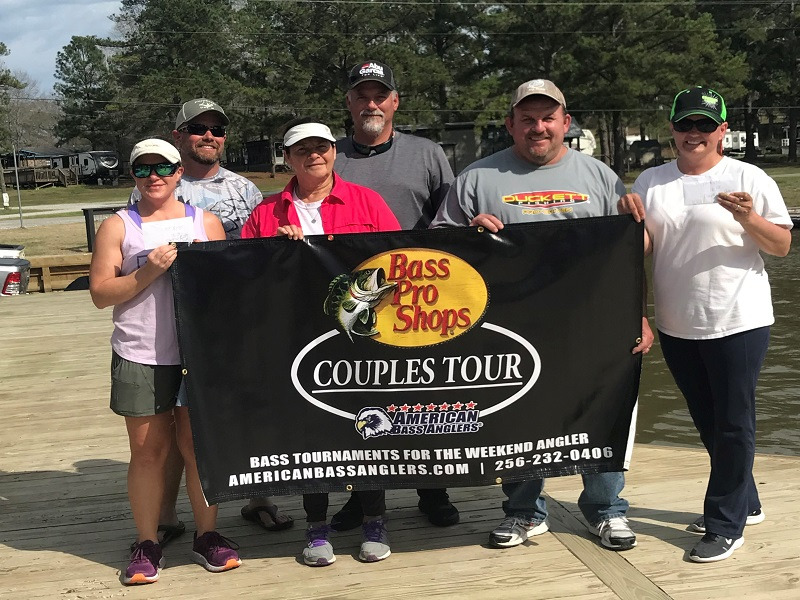 Chris Bishop, of Roanoke Rapids, North Carolina won the AFT Division 17, North Carolina Central tournament on Lake Gaston. 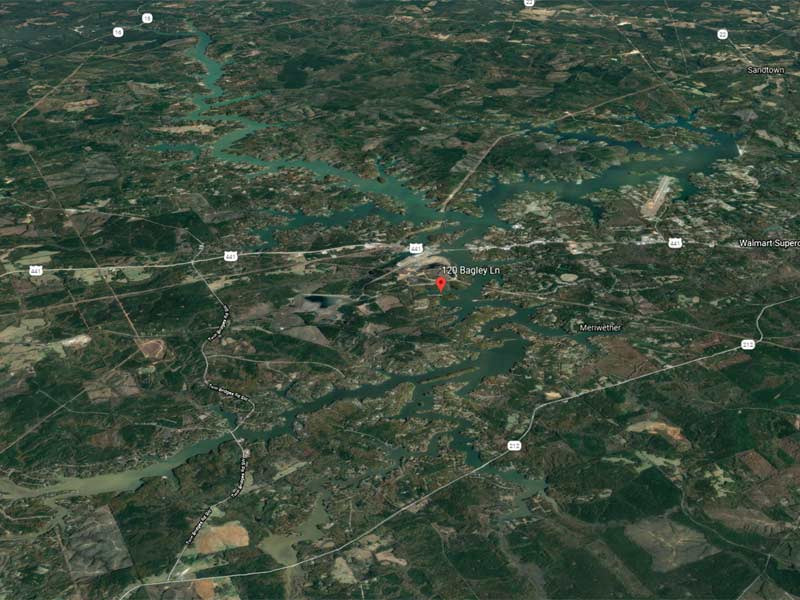 The event was held on Lake Gaston on 18 November 2017, launching out of Stonehouse Creek Ramp (Salmon Landing) off of 903 in Littleton, North Carolina. It was a tough day of fishing starting off in the lower 30’s, warming to around 63 with strong winds in the afternoon. Chris caught 4 bass weighing 12.60 lbs. 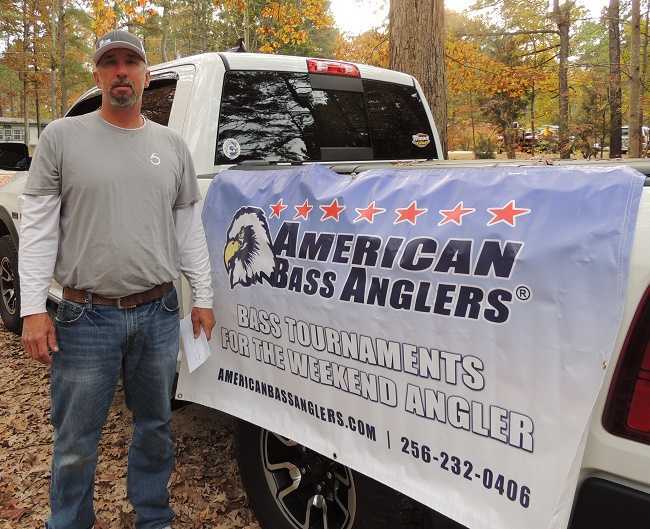 Chris also had big fish of the tournament with a hefty 4.94 kicker. He said he caught his fish on the lower half of the lake on jigs, fishing mostly boat docks. Congratulation Chris.